Today we are discussing one of the budget friendly big screen TVs and more specifically the Samsung UE40H5000 40 inch Full HD LED TV. It has a nice, clean and elegant design with the thin frame and stand decided almost entirely in black. 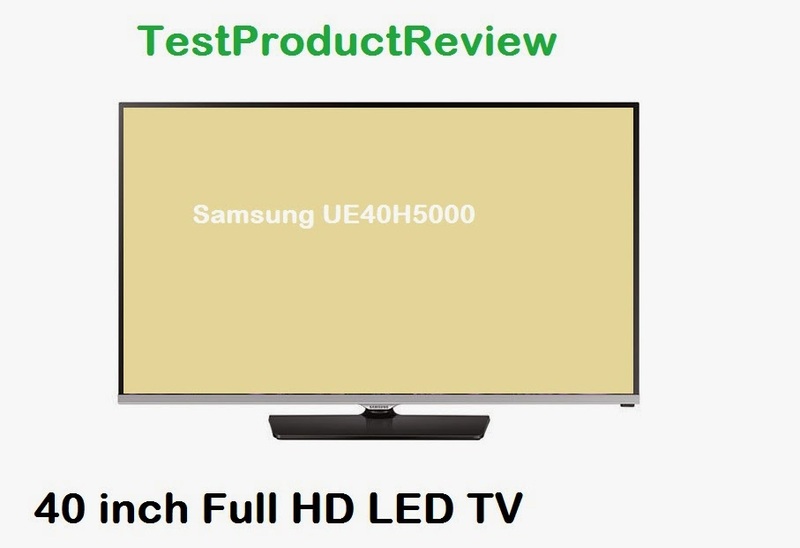 This TV is relatively new on the market and we still haven't got the chance to test it but once we do I will make sure to share the information with you. Basically the UE40H5000 is a 40 inch Full HD LED TV that doesn't offer 3D technology nor Smart TV capabilities but on the other hand comes with a quite appealing price tag of around 400 Euros or $500. In UK the UE40H5000 is offered around £300. As you can see the UE40H5000 doesn't offer any high-end technology and features on board but it has the most important spec for a TV - very good picture quality in 1080p resolution and that is why we strongly recommend it to those who want a big screen TV but don't want to spend a pile of cash.